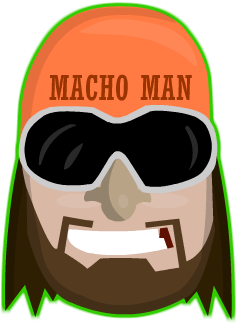 Visual Studio Code>Themes>Macho Man Randy Savage ThemeNew to Visual Studio Code? Get it now. A VSCode theme modeled after the greatest wrestler of all time. Search for Macho Man Randy Savage. I should probably be the only one. Install it and Reload your editor! Thanks to Wes Bos from who I heavily borrowed the targeted elements for this theme. 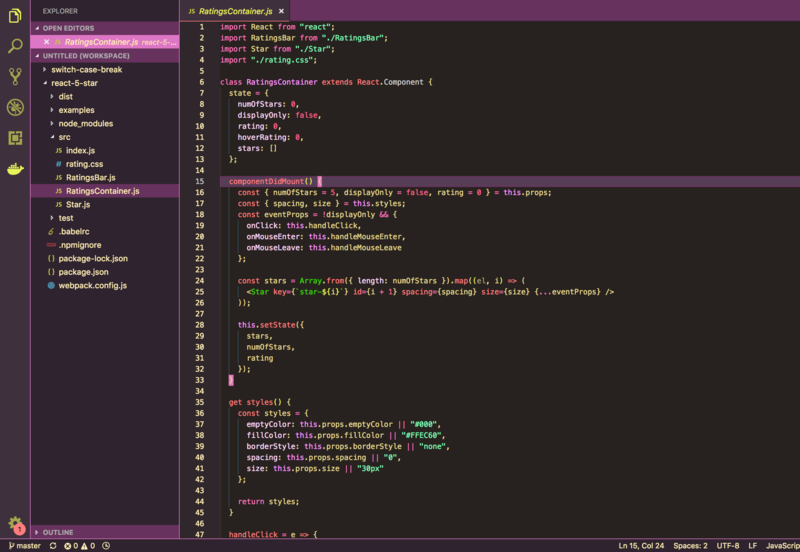 Check out his Cobalt2 VSCode Theme. Come say hi on Twitter.